Why are we market leading? 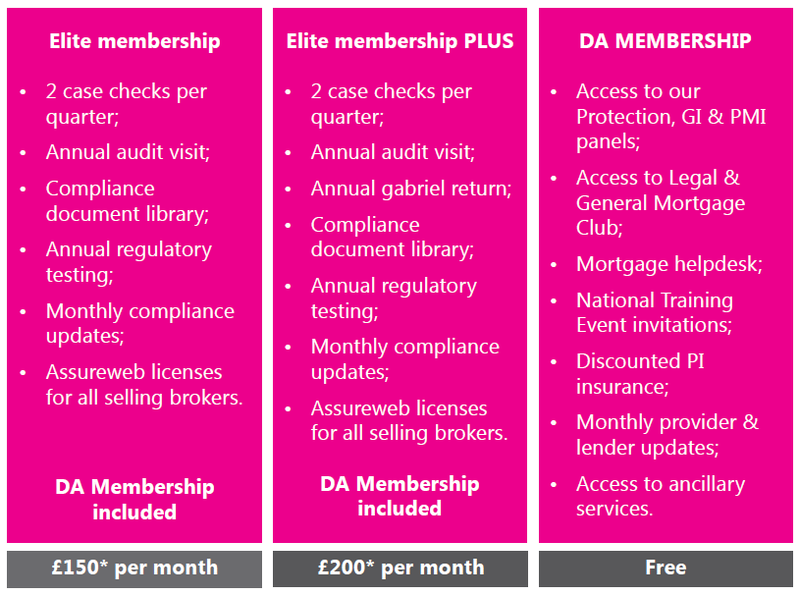 Our packages are designed to ensure you meet all of your regulatory requirements. 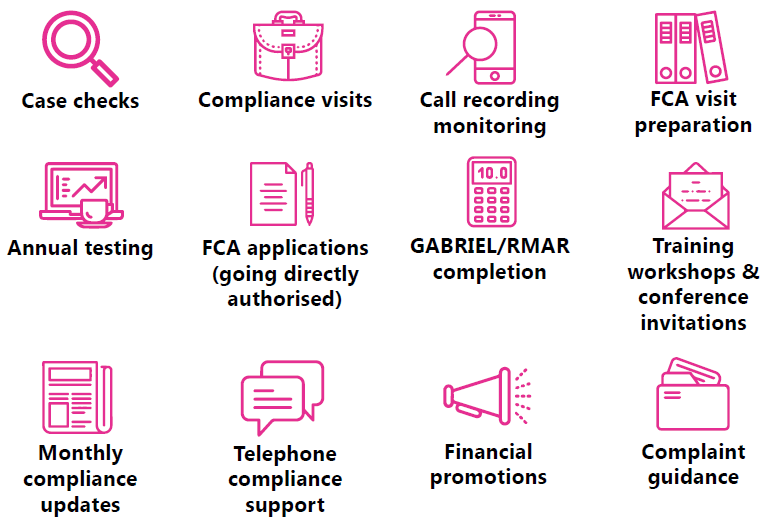 Our compliance is backed up by our regulated financial services network providing you with a framework you can trust. We offer bespoke compliance to fulfill the needs of your firm and off-the-shelf packages which are ready for you to use. Choose from our range of additional services which can be bought as a one off or create your own bespoke tailor made package.